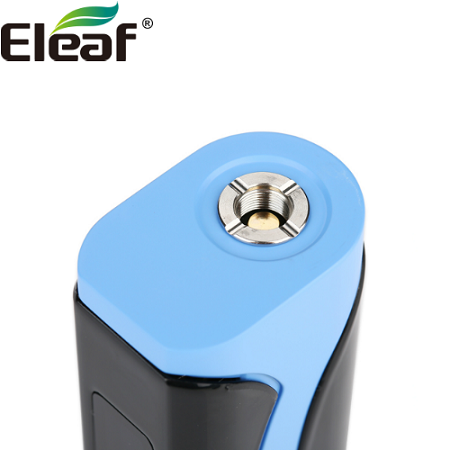 The Eleaf iKuu i80 is a fantastic device for new and experienced vapers alike. 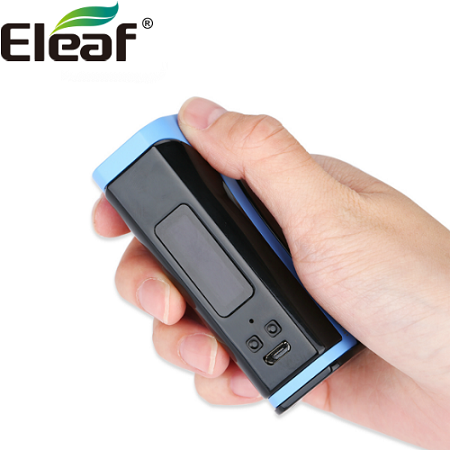 The i80 features a 3000mAh battery in a small and ergonomic chassis. Capable of a maximum output of 80w, users can easily make adjustments on the 0.91" OLED screen, which also acts as the side-fire button. 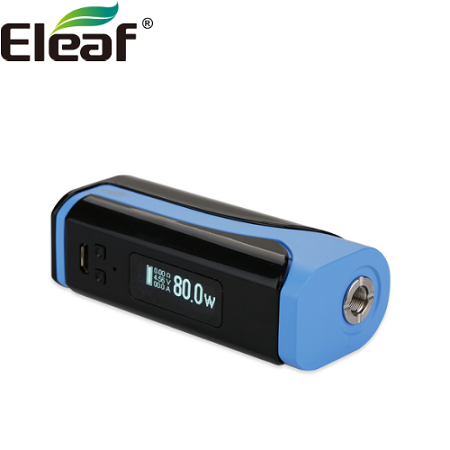 The i80 can also fit up to 25mm tanks, can utilize different firing modes such as temperature control and preheat, and features quick 2A charging. 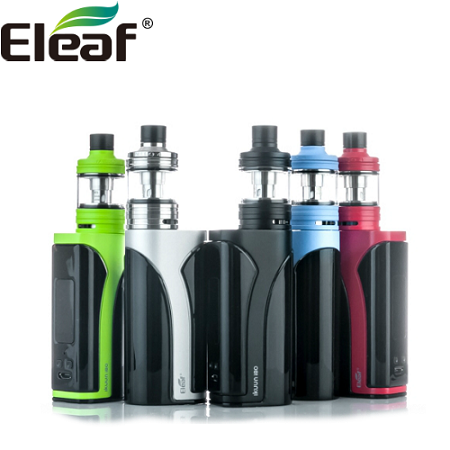 Eleaf provides a quality device at an affordable cost, making the iKuu i80 a perfect choice.